Our first ever Black Friday and Cyber Monday Sale! This is the most discounted it will ever be on sessions, so you won't want to miss out if you're looking to save big! 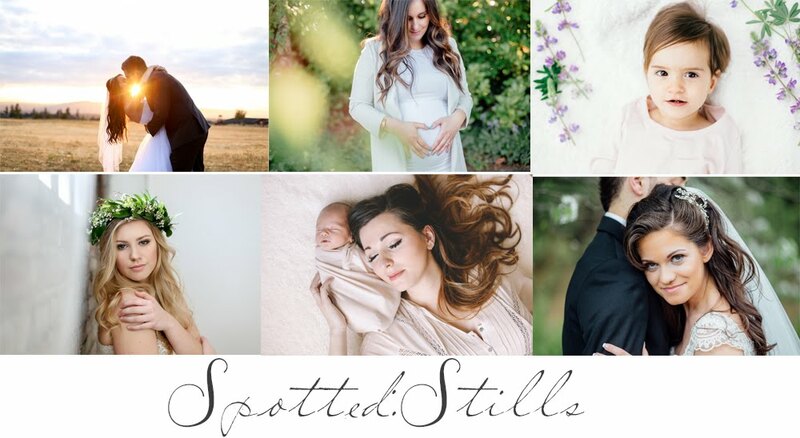 Family [includes Birth, Newborn and Maternity], Engagement and Senior sessions are 45 minutes long, with 30 edited digital images emailed to you via an online gallery. Boudoir sessions are 30 minutes long [discount off SESSION FEE]. Ordering sessions take place two weeks after, with 20 images in a private online gallery. Print fees apply. 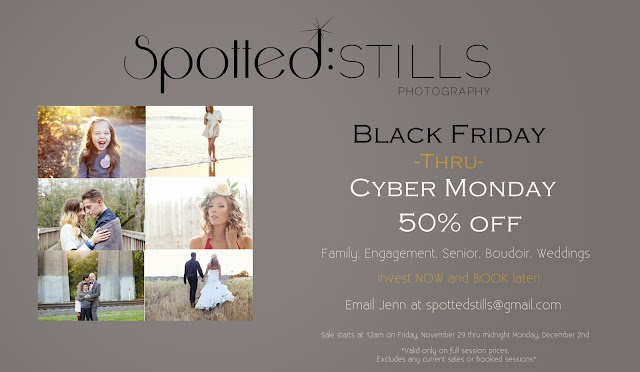 All sessions must be paid in full [wedding collections 50% down] by Monday at 11:59pm. Booking is available right after and is determined per availability.